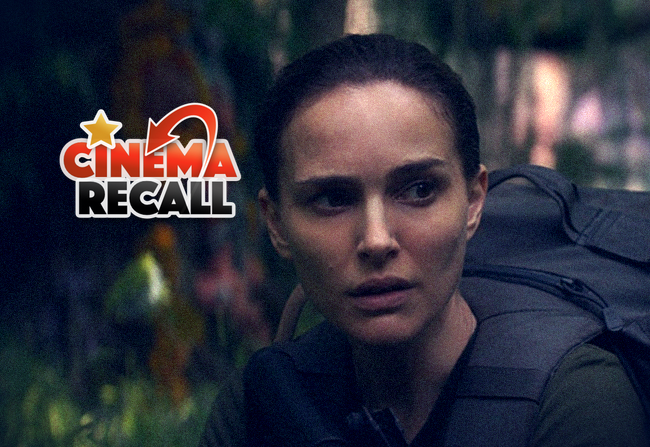 Welcome to the Jungle as The Vern Reviews ‘Annihilation’ | The Vern's Video Vortex. This entry was posted in Uncategorized and tagged Alex Garland, Annihilation, Dread, Ex-Machina, movie, Oscar, Oscar Predictions, Review. Bookmark the permalink.